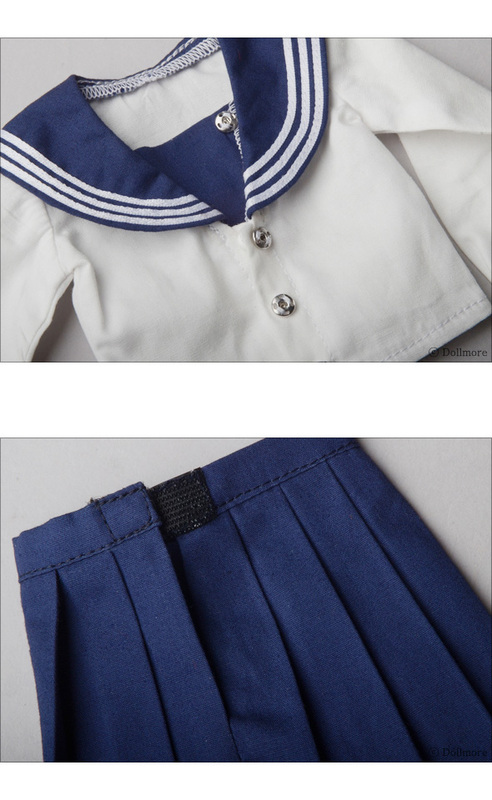 It is lovely uniform in sailor style. 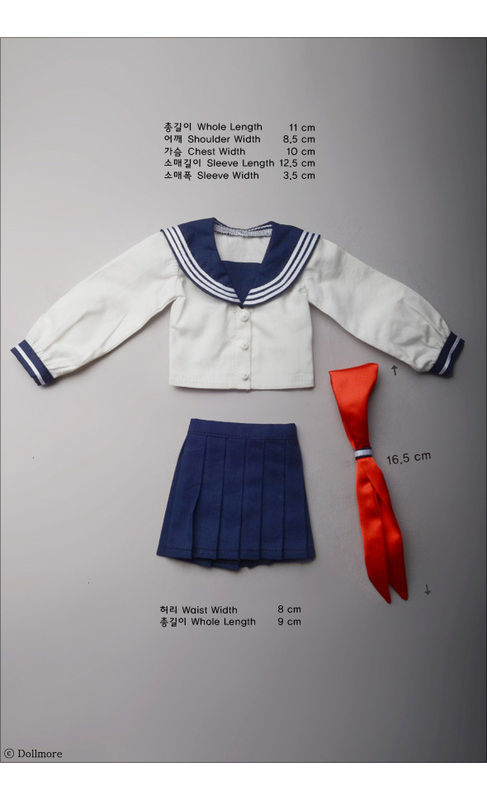 It contains blouse, skirt and ribbon tie. There is slip button at the front side, so it is easy to put on and off. And you are also able to adjust waist size because we add long velcro at the waist. * Notice: Ransel of the photo is selling seperately.